Adventure Time Card Wars - D3 Go! 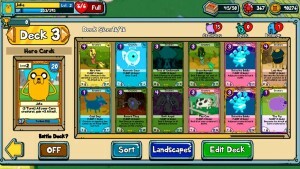 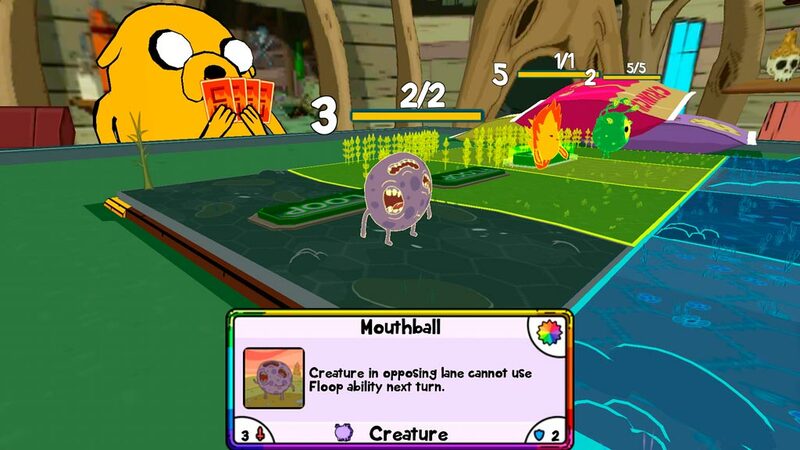 Adventure Time Card Wars is a creature-collecting, card based role-playing game set within the fun-filled world of Adventure Time. 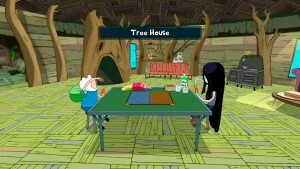 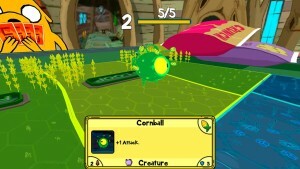 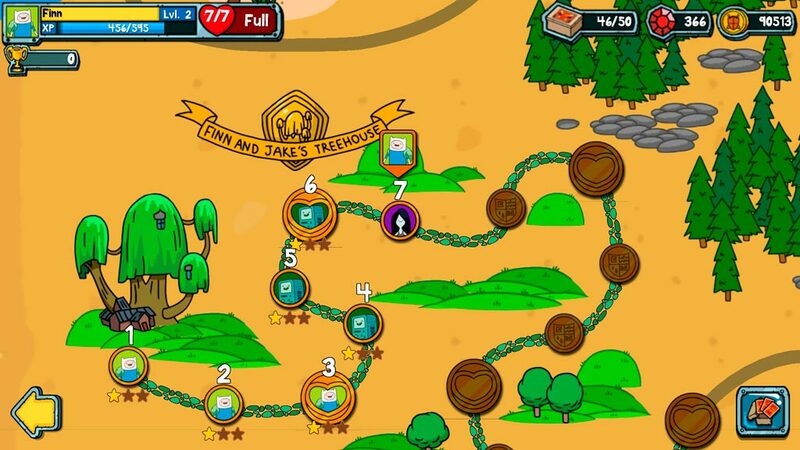 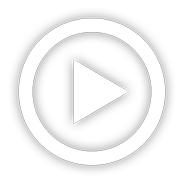 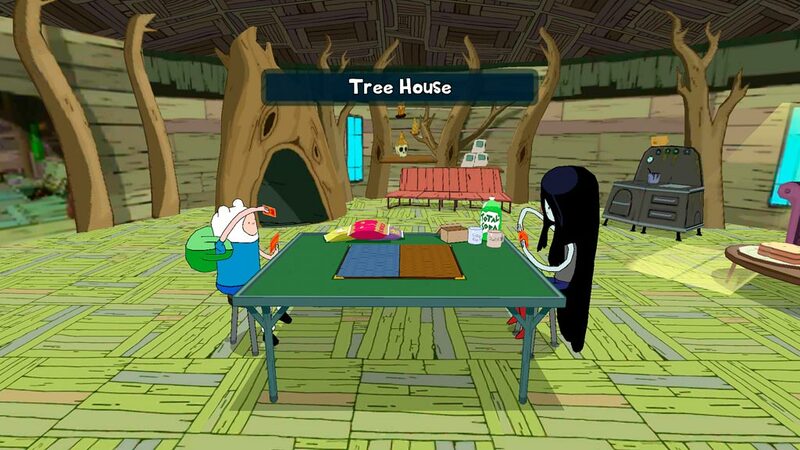 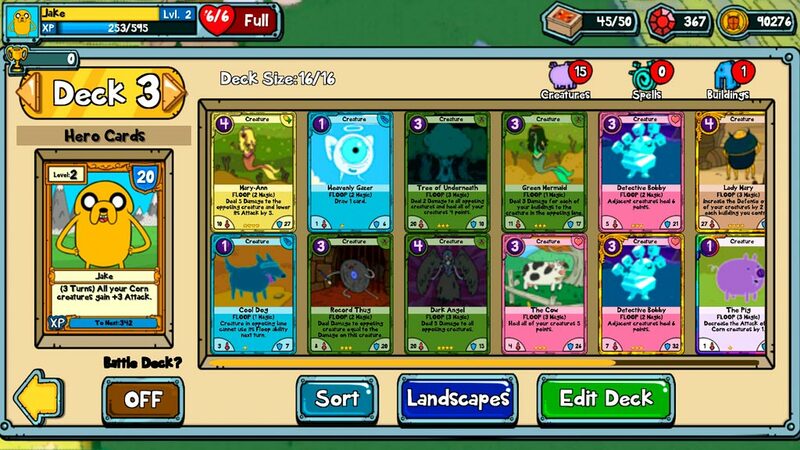 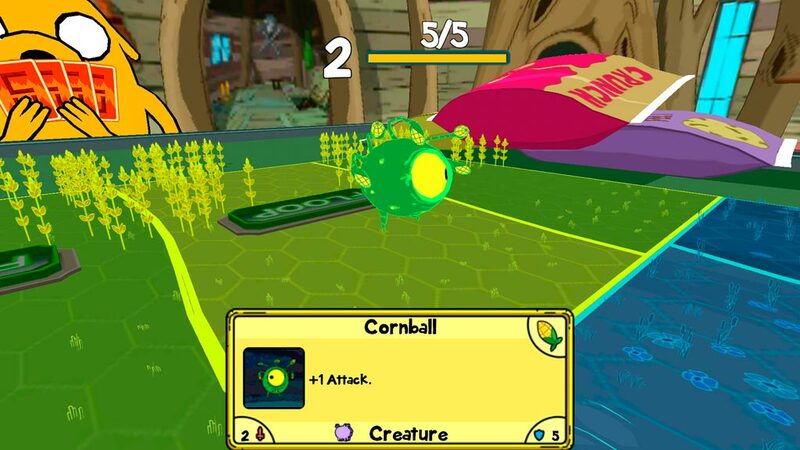 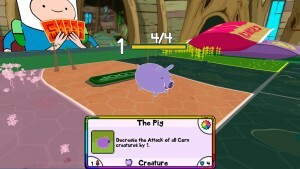 Developed by Kung Fu Factory, the game features 20 playable characters from the Land of Ooo, craftable cards, hunrdreds of creatures, spells and abilities and much more. 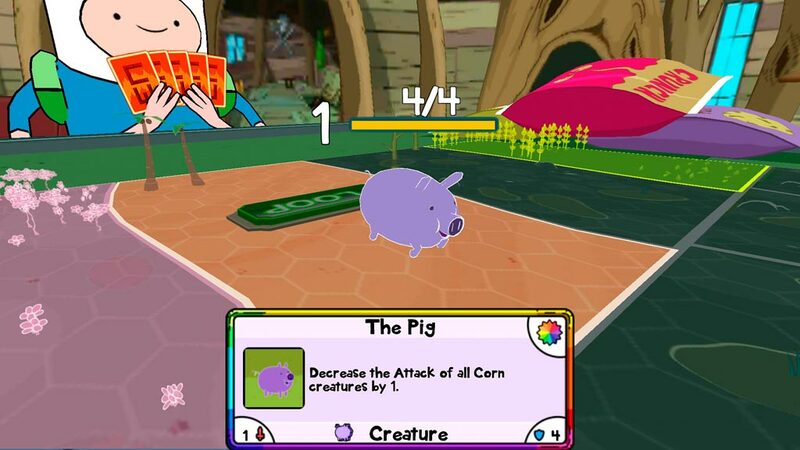 With more than 200 cards featuring unique abilities, over 250 playable quests and 90 tournament battles, players will get to summon creatures, build buildings, cast spells and watch creatures literally come to life on their holographic game board!